Consat has been developing the system since the 1980’s and it has always been a leader in terms of the functionality and reliability it provides. In close cooperation with our ever growing base of customers we constantly expand and improve upon one of the world’s best telematics solutions for public transportation. In addition to regular public transportation vehicles such as buses, trams and ferries, our system is capable of handling snow plows, waste management and other service vehicles in a modern city. No competitor has this capability. We offer turnkey solutions for real-time monitoring of the fleet, voice and text communications, driver assist for all types of vehicles, reliable forecasts, information to passengers, statistical analysis for efficiency improvements, and a large number of interfaces for information exchange with systems and vehicles. Our telematics system is marketed and developed in cooperation with a growing number of international partners. Our partners market our system and help us with continuous functional improvements. Our telematics system has been developed in cooperation with VBC for a long time.VBC markets the system as ITS4mobility, a product name owned by Volvo. Consat has always contributed with the technical development, but much of the functionality has been developed in close cooperation with VBC. 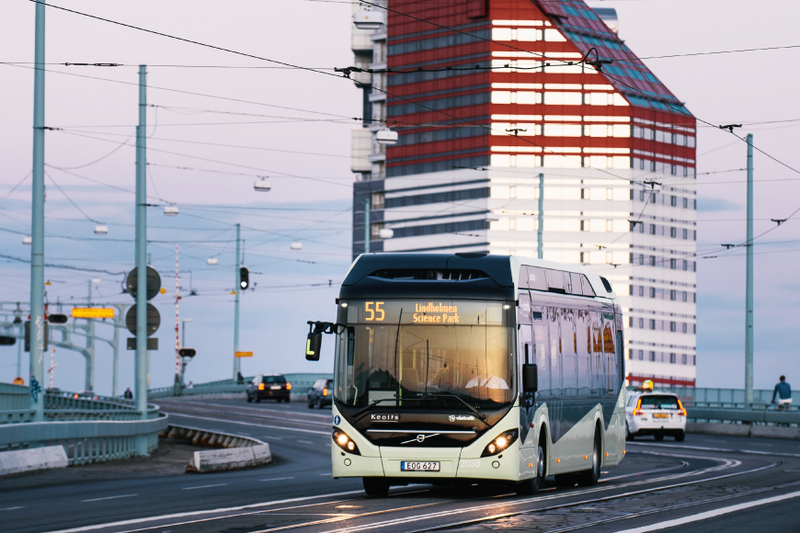 Volvo buses are often sold with ITS4mobility factory installed. Consat and Ericsson have a partnership with a focus on ITS for public transportation and smart cities. Consat Telematics is the largest company in the Nordic countries and with Ericsson’s aggressive global investment in Networked Society, we have combined the strengths of the two companies to take on more and bigger projects. Aliceco is a young Finnish company focused on the transportation sector. They deliver complete solutions, including hardware, software, installation and support. Through their partnership with Consat, they are able to offer real-time solutions to their customers. Reicom is an Italian company primarily focused on hardware and software in the railway sector. Reicom is our primary partner on the Italian market who markets the Consat telematics system. You can find installations of the Consat Telematics System all over the world, from South Africa to the northernmost part of Norway. New customers are added every year. Västtrafik is the second largest operator of public transportation in Sweden. Västtrafik is operating 2 700 buses, trains, trams and ferries in the western part of Sweden, including the city of Göteborg. It has 22 000 stops and its fleet travels 390 000 kilometers per day. Flygbussarna is the leading operator of airport shuttle service to and from all major airports in Sweden. Flygbussarna services the airports Arlanda, Bromma, Skavsta, Västerås, Malmö, Visby and Landvetter. Shuttles depart from Stockholm, Norrköping, Linköping, Göteborg, Malmö, Lund and during the summer also Visby. 95% of the coaches in the fleet run on bio-diesel. Länstrafiken is responsible for providing local and regional bus and coach services in the region of Jämtland, located in the northern part of Sweden. Länstrafiken does not own buses or other vehicles, and does not employ drivers. Instead, the company purchases services from providers with their own vehicles and drivers. There are about 100 providers operating trains, buses, and other vehicles providing scheduled transportation in the region. Bergkvarabuss AB is a charter bus company, servicing companies, organizations, schools and individuals across Sweden. Bergkvarabuss has a large network of public bus and school bus service in the southern part of Sweden. They also operate airport shuttle traffic from Helsingborg to Ängelholm airport and from Karlskrona to Ronneby airport. Bergkvarabuss AB has a long tradition of and extensive experience with charter traffic all across Europe. Brakar is responsible for public transportation in Buskerud County, located in the eastern part of Norway. 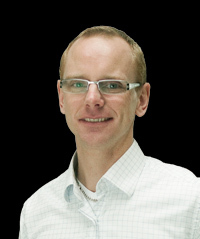 Brakar was founded to develop and improve efficiency of the public transportation services in Buskerud County. Brakar is primarily using external transportation providers for the service. Skyss is responsible for providing public transportation service in Hordaland County. Skyss provides bus, tram, ferry and fast ferry service in Hordaland County in the eastern part of Norway. Skyss outsource providing service to external transportation providers. AKT is responsible for public transportation service in Vest-Agder and Aust-Agder, including the city of Kristiansand. AKT is run as a not-for-profit corporation. It provides bus and school bus service and is primarily contracting out the service to external providers. Boreal is one of the leading public transportation providers in Norway, providing bus, tram, ferry and fast ferry services to regional authorities. The company which is headquartered in Stavanger has 2000 employees. The company also provides airport shuttle service as well as national and international tour and charter services. Troms fylkestrafikk (TFT) is a department of Troms County which is responsible for bus, ferry and fast ferry traffic in Troms County. TFT is responsible for contracting out services to external providers. Troms fylkestrafikk is headquartered in Finnsnes with offices in Tromsø and Harstad. Greater Sudbury Transit provides transportation services to 5 million passengers each year in Greater Sudbury County, Ontario. Public transportation services offered includes both conventional transit and the transportation of persons with physical disabilities. Greater Sudbury Transit manages their own employees and fleet. Greater Sudbury Municipal Fleet includes ambulances, fire trucks, snowplows, transit buses, ice resurfacing machines and vehicles for waste management. The system has customized functions for every type of vehicle. North Bay Transit provide the citizens and visitors of North Bay public transportation. North Bay Transit provides bus services within the city limits of North Bay, Ontario. Para-Bus vehicles are also available to serve physically challenged individuals. Thunder Bay Transit is the provider of public transportation in the City of Thunder Bay, Ontario. Thunder Bay Transit carries approximately 3.3 million passengers annually covering approximately 560 km of City Streets.